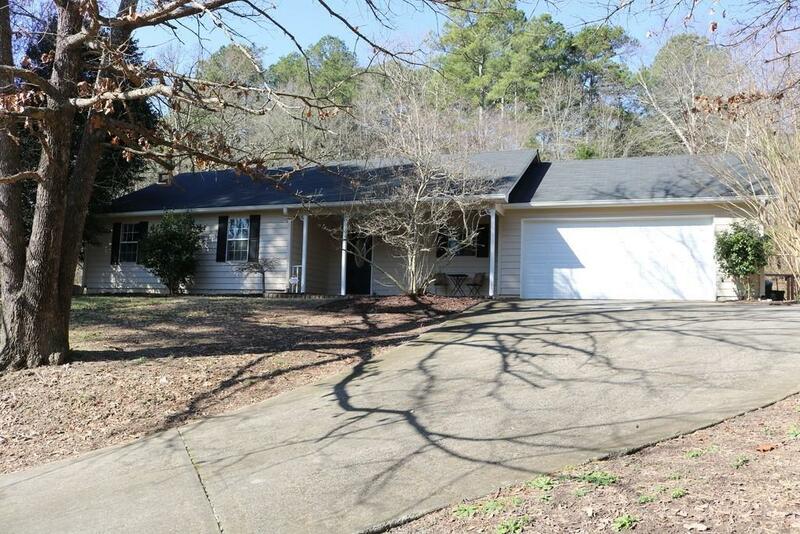 This totally updated 3 bedroom, 2 bath ranch home sits on a private 1 acre lot. The kitchen features upgraded counter tops, tile back splash, and newer Appliances including. Relax in your Master Bedroom Suite featuring a large walk-in closet. The en-suite features a separate Garden Tub, Shower, and Dual Vanities. Other features of this home are a spacious Great Room with FP, separate Laundry Room, a glass enclosed Sun Room just off the Kitchen and an attached 2 car Garage with Workshop. Directions: Hyw 78e To Loganville, Right On Main St/Ga 20, Left On N Sharon Church Rd, Left On Green Rd, Home On Right.